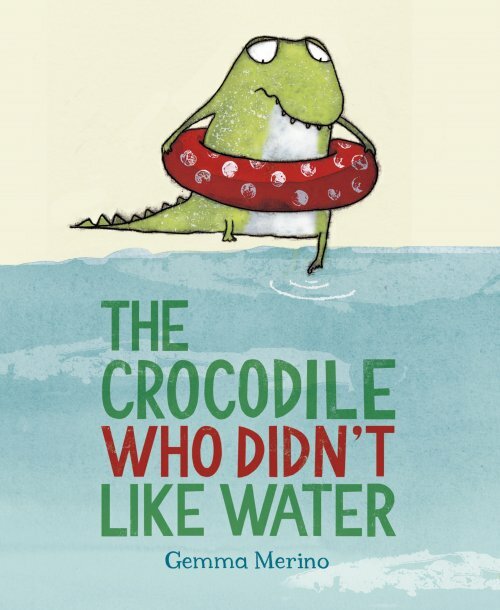 The little crocodile is not like all the other crocodiles - he doesn’t like water at all! He tries very hard to join in with all his brothers and sisters, but the water just isn't for him. Suddenly something strange happens… A surprising twist at the end reveals why the little crocodile felt so different to everyone else. This is a delightful story with an uplifting message about being true to yourself while still being brave enough to take on new challenges. This book uses a variety of joining words, particularly ‘and’ and ‘but’. It provides plenty of opportunities to model negative sentence structures (e.g. he didn’t like…). It also contains many action verbs (e.g. swim, play) and mental verbs (e.g. like, hate). Through exposure to mental verbs in the story, children will be able to develop their ability to reflect on the character’s internal responses. This will give them a great model to eventually start including character feelings in their stories too! See the list below for further speech and language targets in this book.